Murphy Presbyterian Church is governed and led by the Session – a group of elders elected by the congregation. In general terms, it may be said that it is the duty of the elder to look after the spiritual interests of the flock and to do everything in his power for the furtherance of the same. Susan now serves as Clerk of Session. 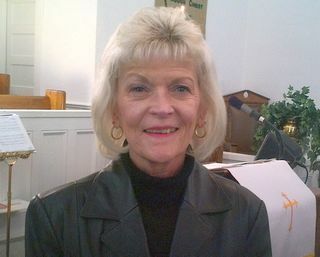 She joined Murphy Presbyterian Church several years ago after relocating from Florida. 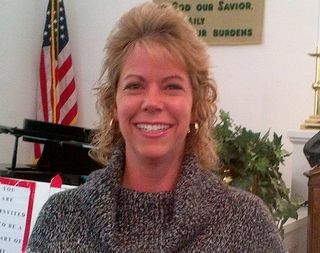 Susan is involved in our new outreach to children, the Community Kids Bible Club. 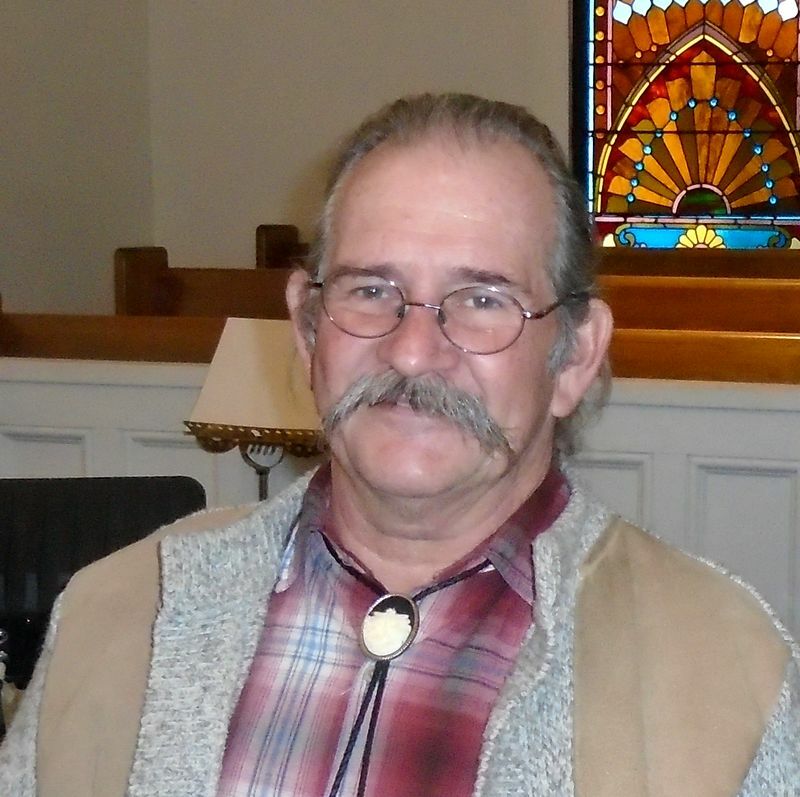 Rodney has been a member of the church for ten plus years. Rodney, along with his wife Patricia, assists the church in our outreach to the community. Rodney is also our softball team captain in the annual church league. 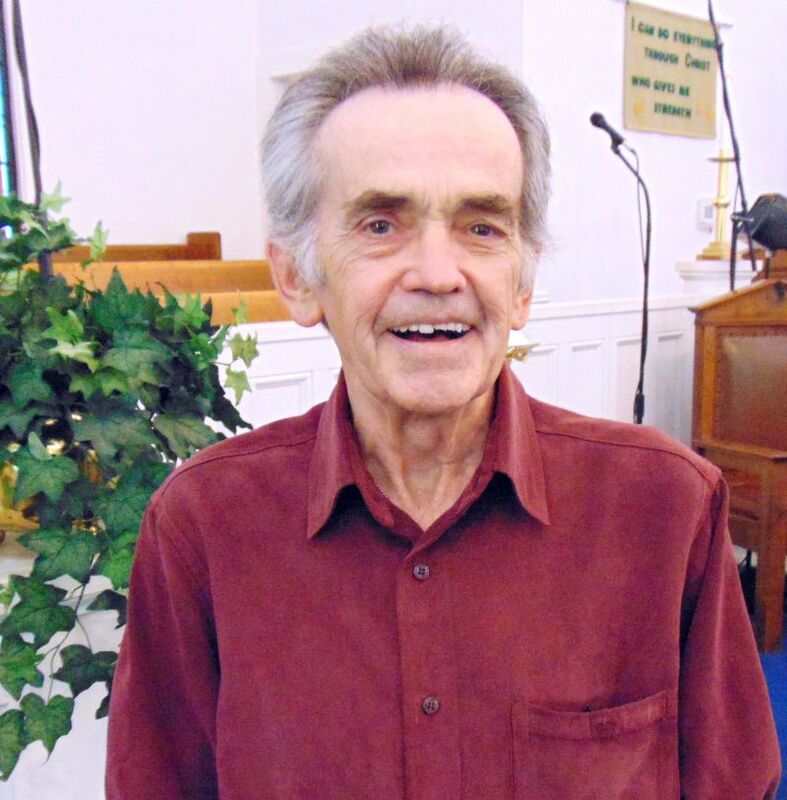 Ted Thistle has been a member of the Presbyterian church for 27 years. 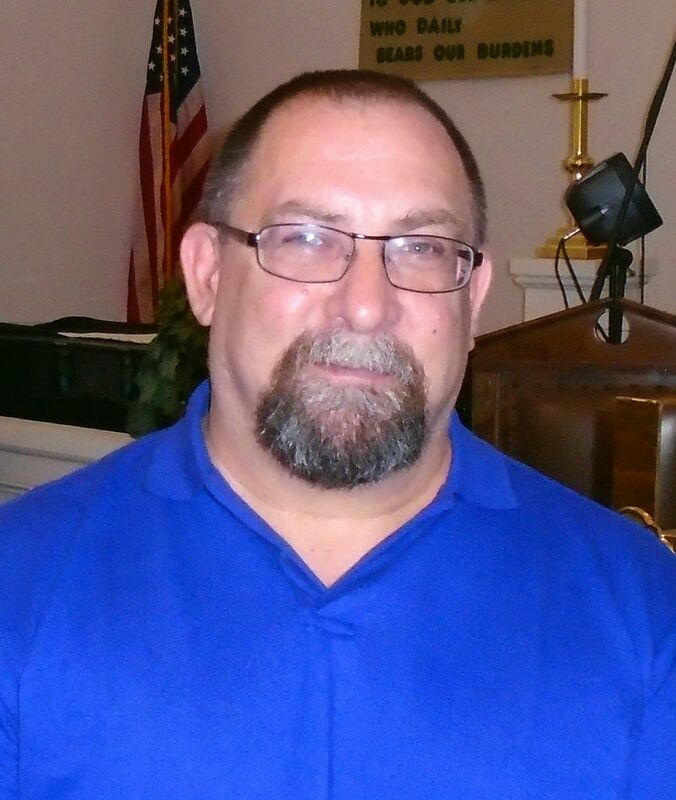 Ted was born in Dade County Florida but has lived in Brasstown NC for the past 39 years. He has been married to his wife Jill Thistle for 36 years, and they have two children, Auden & Haley Thistle who are both members of the church. Ted also plays in a Rock & Roll band which gives him the opportunity to witness in places where God is not always present. Re-elected to 2019. Susan is serving her second term as an elder. 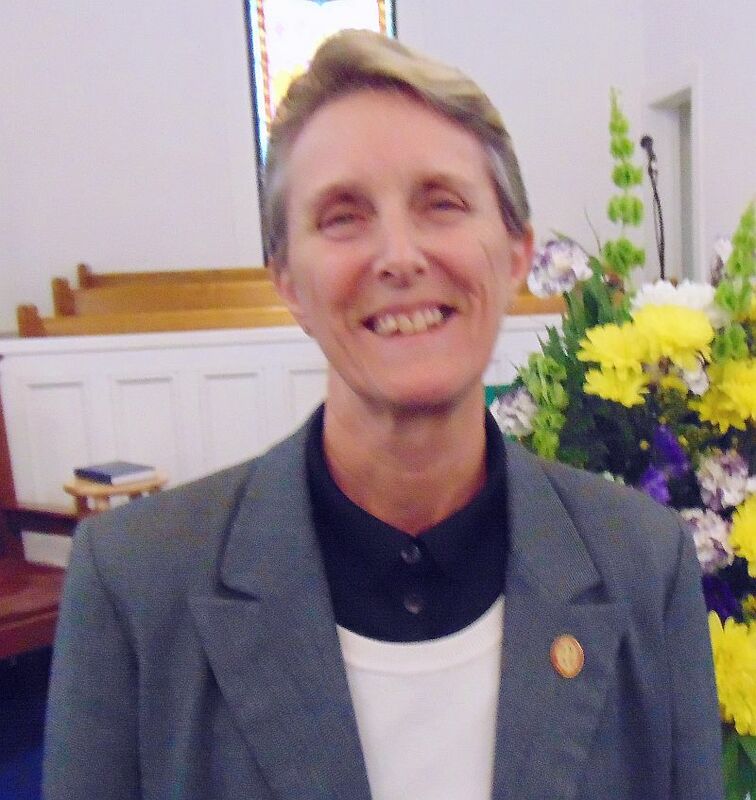 She joined Murphy Presbyterian Church several years ago after relocating from Florida. She is involved in our new outreach to children, the Community Kids Bible Club. Lynette is serving in her second term as an elder. She has lived in Cherokee County since age five. Lynette, husband Chet, and son JT are all active in Sunday school and at the church. at Univ of S Fla / Fla Atlantic Univ. Resided in South Florida where I taught Instrumental Music as the Director of Bands/Performing Arts Chair at Saint Andrew’s School in Boca Raton Florida. Retire in 2013 after 39 years of teaching. I reside with my husband, Walt, and two precious Weimaraners just outside Murphy. I am blessed to have my mother, 94, and an older sister residing near by in Blairsville, Ga.
Charlie and Donna moved to Murphy in late 2013 from the Washington, D C area.They immediately began looking for a church home and settled on Murphy Presbyterian after only one visit.Both are regular attendees at service and Sunday school and are members of the church choir. 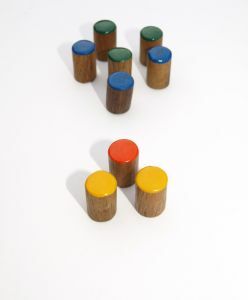 They consider church and community to be top priorities in their lives. 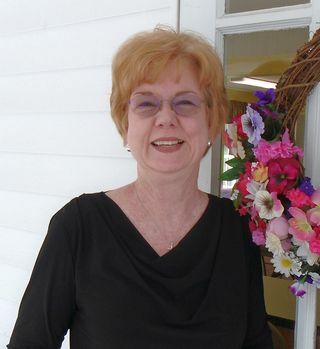 Linda has been a member of Murphy Presbyterian Church since 1990. Linda now serves as Treasurer along with Rusty and Jean. Rusty has been a member of MPC since 1992. He serves as Treasurer. Rusty also handles the ushering team and is a member of the choir. 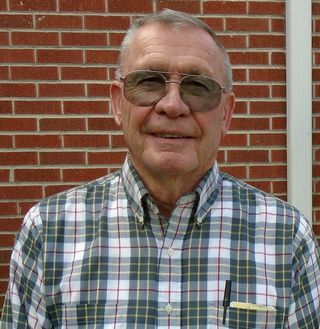 His wife Grace attended MPC since the 1970s, became a full-time member in 2008, and is active in the Womens’ group. Both volunteer at the Sharing Center on behalf of MPC and are active in other MPC activities. Jean and Harold have been members of the church for forty plus years. 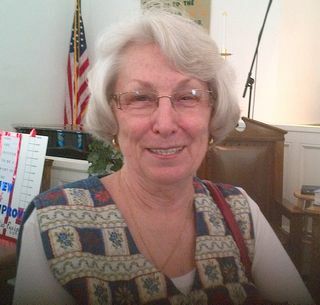 Jean has served the church as treasurer for many years. She is active in Sunday School. She has a servant’s heart and she and Harold are in the process of raising yet another generation of children in their home.